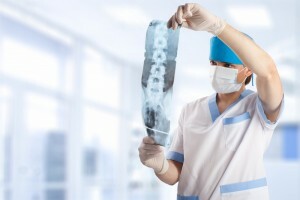 Do Chiropractic Spinal Adjustments Work? Countless people visit their chiropractor to “get their back cracked” to help relieve pain. This chiropractic treatment is clinically referred to as spinal adjustments, and there’s a lot of debate in the medical community about whether or not it works. While relief doesn’t lie, is it true (or purely mental or placebo-inducing) that chiropractic spinal adjustments work? In this article, we provide the answer. After speaking with several highly experienced chiropractors from many different backgrounds, we feel we can soundly answer the question many individuals are curious about: do spinal adjustments from a professional chiropractor work?. Well, Do Spinal Adjustments from Your Chiropractor Work? The short answer is Yes – spinal adjustments do work. But if you want more detail as to how they work, then keep reading. The important thing to note is how we define whether or not getting your back cracked by a chiropractor “works.” We feel in this context, when something “works” it provides a desired outcome. So again, Yes, spinal adjustments do indeed work. An adjustment creates change in spine that cultivates greater balanced and optimal functioning. However, with change comes the question of sustainability and how long can maintain this new found state. Consideration and action toward sustaining optimal spinal health ultimately shapes the quality and outcome a chiropractic program. Sure, spinal adjustments are a vital technique to providing chiropractic care and producing progressive changes; however, there is better way to go about getting your back cracked. Spinal adjustments are best when performed gradually overtime (i.e. 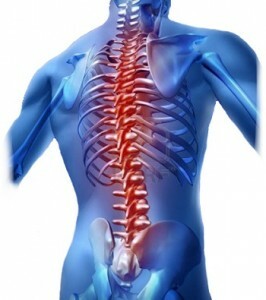 3 days per week) with precise and calculated adjustments that are a part of a long-term chiropractic program. 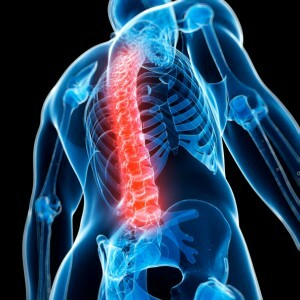 Additionally, a chiropractic care program that includes adjustments of the spine is optimal with the guidance of X-rays. 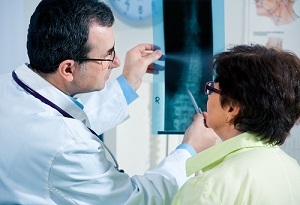 Although not required as cost constraint, X-rays are encouraged by most elite-level chiropractors to create care programs and adjustment schedules with greater precision and accuracy. A good example of chiropractic practice that offers this level of chiropractic care is ChiroMik.com. This chiropractor provides in-depth chiropractic programs design for lasting results. While chiropractic spinal adjustments create change in the skeletal system, it’s important to know that the musculoskeletal system is complete make-up of your body’s structural foundation. So regardless of how much change we apply to the skeletal system, if the muscles do not change and adapt accordingly, then sustainable long-term changes are inhibited. In other words, if we don’t supplement spinal adjustments with functional strength exercises that encourage muscular balance and proper functioning, these adjustments will yield limit and short-lived results. This is why advanced chiropractic programs like The Pettibon System are growing in popularity. 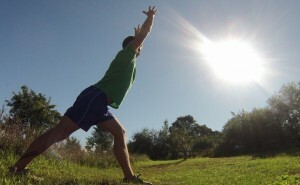 In addition to adjustments and traditional chiropractic techniques, The Pettibon Systems also includes various exercises and at-home programs to promote change in the entire musculoskeletal system as whole. Although these chiropractic programs are long-term, patients of The Pettibon System realize dramatic and sustainable changes that lead to pain-free outcomes. Chiropractic is an ancient art, philosophy, and science of natural healing ever since its beginning as a modern modality of alternative medicine. In short order, chiropractic care seeks to create balance between the nervous system and the human frame; consequently, its fruition without doubt is one to be highly regarding for healing. Chiropractic is now possible to correct complications resulting from structural and/or mechanical problems consequential to spinal misalignment. As we all know, man and technology are now so close, and technology is now seen to be incorporated in all fields and sectors covering human life. In chiropractic, credit to the incorporation of technology to this field of Medicare, chiropractors are now able to carry out functions and tasks that before were termed impossible. Visiting a chiropractor can help to keep you supple and fit on your feet, through the use of the following technologies. Talking of X-rays, a technology that has been around for almost a century now; has now become essential part of chiropractic practice. However, unlike old X-rays, today we have more advanced X-rays that are more refined than they used to be and even better, safer since they use low level radiation but still yield much clearer images. 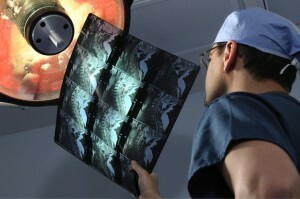 Chiropractors now have the advantage of making sound judgments using results they get from the X-rays they take. Interestingly, subluxations can now be detected easily unlike the past a progress that will enable a chiropractor to swiftly come up with remedy for your problem. The tables used by chiropractors have a feature known as “drop piece” that enables chiropractors to adjust their patient’s position in any way they want, in addition, these tables can also when taking care of pressure caused by herniated discs and other discomforting spinal conditions. The tables include spinal decompression table, flexion distraction tables to mention but a few. Smart Adjuster Technology, You Say? 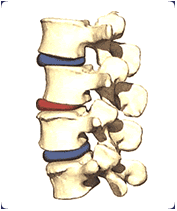 Smart Adjuster technology, like the Pulstar ProAdjuster, uses complex computer technology to determine where the problem may be on human’s spine. The device is gently tapped on your back in turn giving relevant information to the chiropractor in form of graphic, who then uses the information to decide which remedy is suitable for your condition. 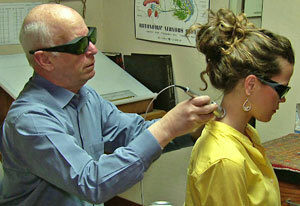 This form of chiropractic technology is not well-known, but some more advanced chiropractic clinics are using it. 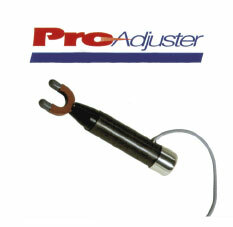 For instance, the Bloomington, IL chiropractors at www.blychiropractic.com use the Pulstar ProAdjuster for many different chiropractic patients in Bloomington, IL. 1. 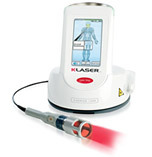 The laser, when directed to someone, is intended to enhance microcirculation which is important since it makes red blood cells flow into the affected area, carrying with it plenty of Oxygen. 2. One the oxygen is supplied to affected area, all the cell that were however deprived get the chance to assimilate more become active again. 3. The oxygen in turn stimulates the cytochrome oxidase enzyme in the mitochondria producing more energy which effectively results in relieved pain. In addition, the laser technology is also used in surgical treatments and can also be adjusted by increasing the infrared wavelength to enhance deep penetration into the affected area. Very few chiropractors throughout the nation offer laser light therapy, but one place you could visit is this chiropractor in Berkeley California. Apart from just using the technologies, chiropractors understands the effectiveness of alternative medicine and are well prepped in therapy techniques such as Sport Massage, Deep tissue massage, yoga and meditation. In addition, when performing massages, they put in place ART (active release technique) which has been seen to be effective in treating muscles, tendons, nerves and fascia related problems. Finally, chiropractors can help you keep your suppleness by advising you accordingly on simple exercises you can perform on your own when at home to maintain your fitness. We encourage your to keep your body supple and take advantage of the new wave of advanced chiropractic care.